The Times features an interview with Ben Elliot, government’s first Food Surplus and Waste Champion, who was recently appointed by the Environment Secretary to help promote awareness of the issue of food waste. 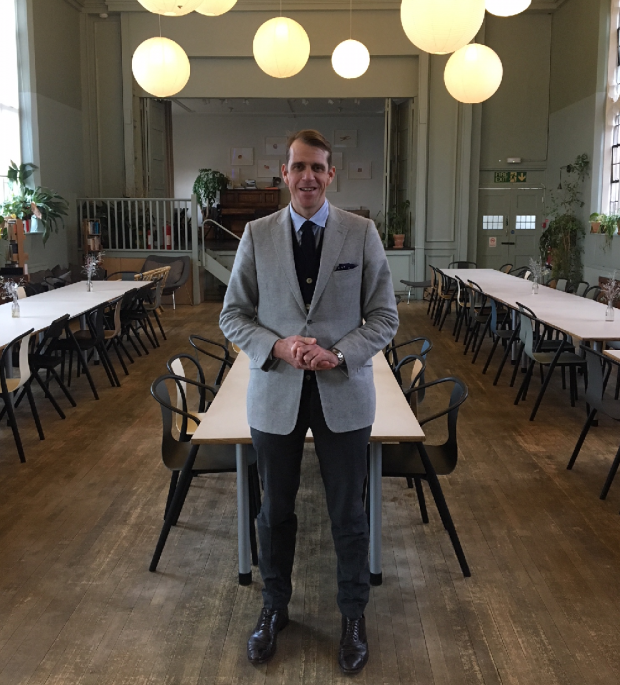 In his interview at Refettorio Felix, a community kitchen in Earls Court London, Ben discusses government’s target of halving food waste by 2030 and eliminating avoidable waste by 2050, as well as government’s commitment to weekly food waste collections in its recently published Resources and Waste Strategy. 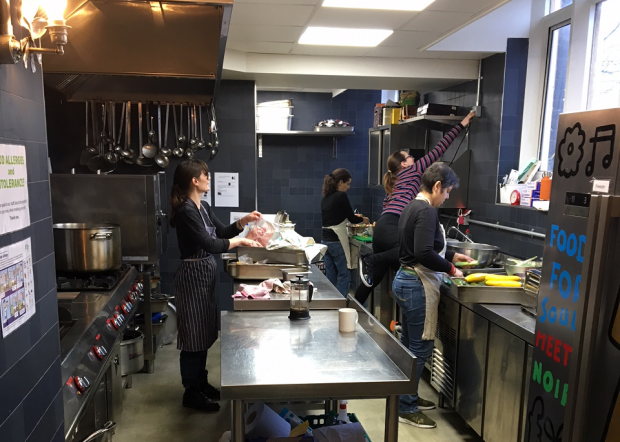 The interview also covers government’s £15 million game-changing fund to substantially reduce food waste from food businesses, which opened last week for applications, also covered in CIWM Journal Online and Resource Magazine. This is an exciting step which will turbocharge efforts to reduce the frankly unforgivable amount of food which goes to waste. The appointment of a food waste champion is a key commitment of government’s Resources and Waste Strategy launched earlier this month, and will support the commitment set out in the Strategy and 25 Year Environment Plan to work towards eliminating food waste to landfill by 2030. The UK is a global leader in measuring food waste and supporting international food waste prevention projects. Good progress has been made to tackle food waste, showing what can be achieved when the government and retailers work together. Total food waste in the UK reduced by 14% per person between 2007 and 2015 (post farm-gate). However, government recognises that more needs to be done. Government’s Resources and Waste Strategy launched last month sets out how government will introduce annual reporting of food surplus and waste by food businesses. Should progress be insufficient, we will consult on seeking legal powers to introduce mandatory targets for food waste prevention.